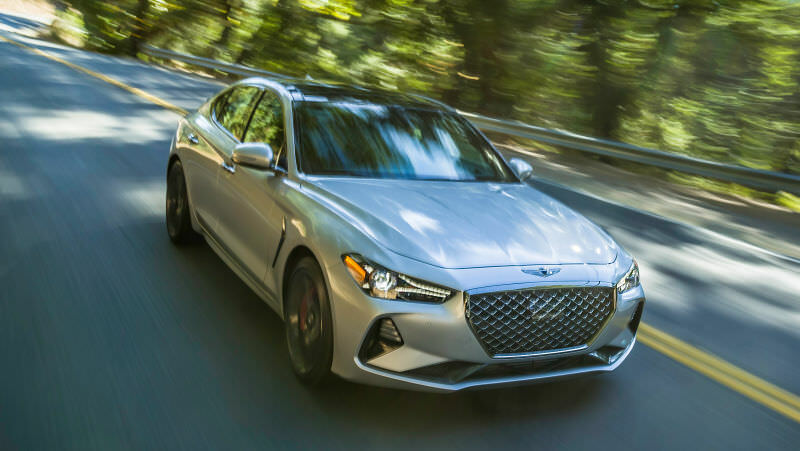 The 2019 Genesis G70 is yet another mid-sized luxury performance sedan designed to take on the Germans. And while the Germans might lead it in terms of brand snobbery, the G70 has a few appealing things besides being from a fresh new brand: it comes with a manual option, and that version will be loaded up with all sorts of high-performance toys. We first reported the G70 would get a manual, unlike its mechanical cousin the Kia Stinger, back in March, and it was a happy bit of news. The manual will be offered on the 2.0-liter, turbocharged, four-cylinder option, but unfortunately not for the spiced up 365-horsepower twin-turbo V6. But! That four-cylinder engine will pack 255 HP, which is three HP more than the four-cylinder offered with the eight-speed auto. Come forth, bragging rights. 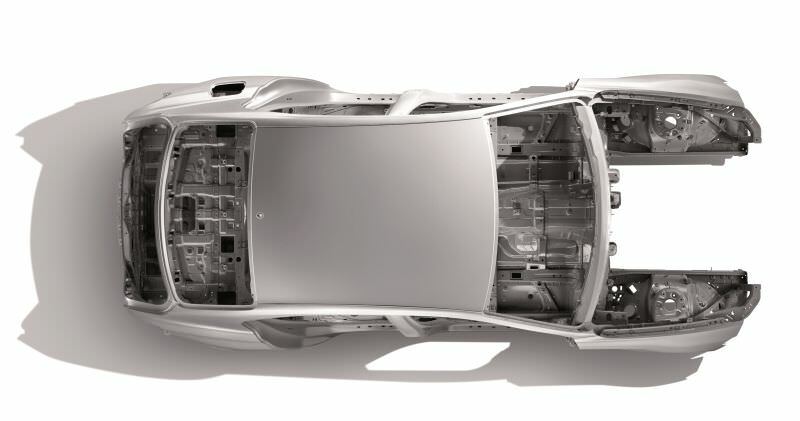 Plus, with the manual, you can also get rear-wheel drive, a unique sport exhaust and Brembo brakes. And on both engines, the G70 also comes with a mechanical LSD and launch control. You know, it's almost like someone at Genesis knew that us enthusiast nutjobs would be most interested in the manual option, so they gave it some enthusiast features. That's neat. Although the press release did not mention any pricing at the moment, I expect we'll hear about that soon, as the car will launch this summer. Genesis G70 Forum is the premier Genesis G70 community. We offer one of the largest collection of Genesis G70 related news, gallery and technical articles. Share your favorite Genesis G70 photos as well as engage in discussions with fellow Genesis G70 owners on our message board. GenesisG70.org remains independent and is not affiliated with, sponsored by, or endorsed by Genesis. Copyright GenesisG70.org. All Rights Reserved.